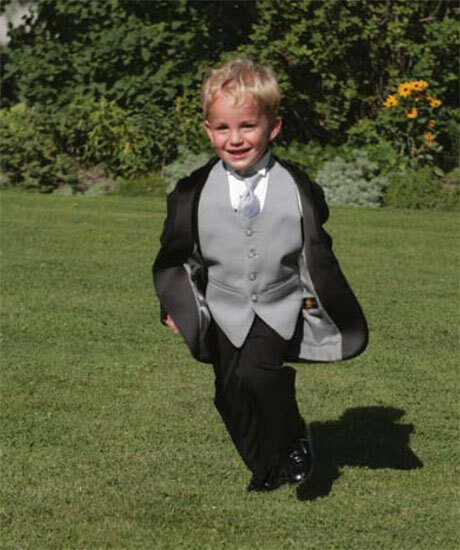 Kids Wear: Rene Giroux also carries children suits from sizes 4-20 in a range of styles and colors. We also carry husky sizes for the little Gentlemen in your family. Children dress shirt and tie sets are also available in most colors.